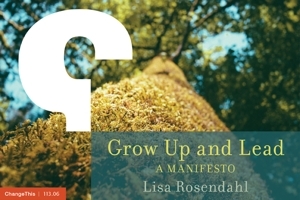 Lisa Rosendahl — Carnival Time! The carnival has landed at the HR Minion's place and she's dressed for it - cocktail dress and all! Stop be for great reads from some of your favorite HR Bloggers and leave"stuffed full of satisfying HR bloggity goodness." Shauna is studying for the PHR so feel free to drop her a question (or two) while you are there and leave some good wishes behind on your way out!